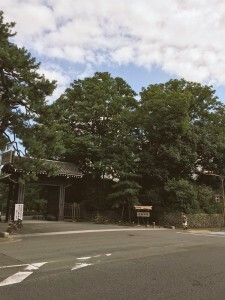 Kyoto MICHELIN Restaurant!? 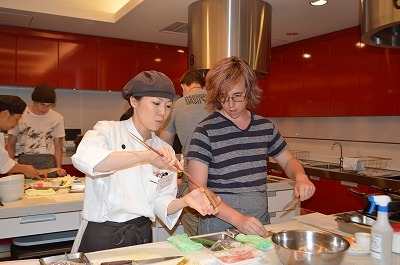 taiwa restaurants by students (WASHOKU/FRENCH/ITALIAN) is now open!! Hi this is mkt from taiwa spokesman! 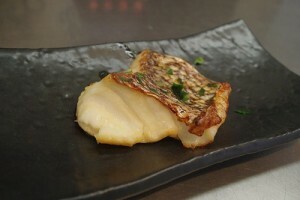 Today I’m gonna tell you about “taiwa restaurants” operated by our students of Kyoto Culinary Art College. 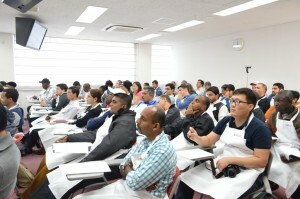 Over 400 students are learning in Kyoto Culinary Art College. 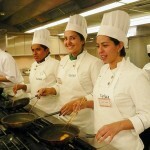 Future MICHELIN Restaurants by students? We have three types of restaurants. 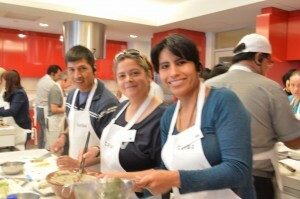 Our all restaurants, fully-operated by students. 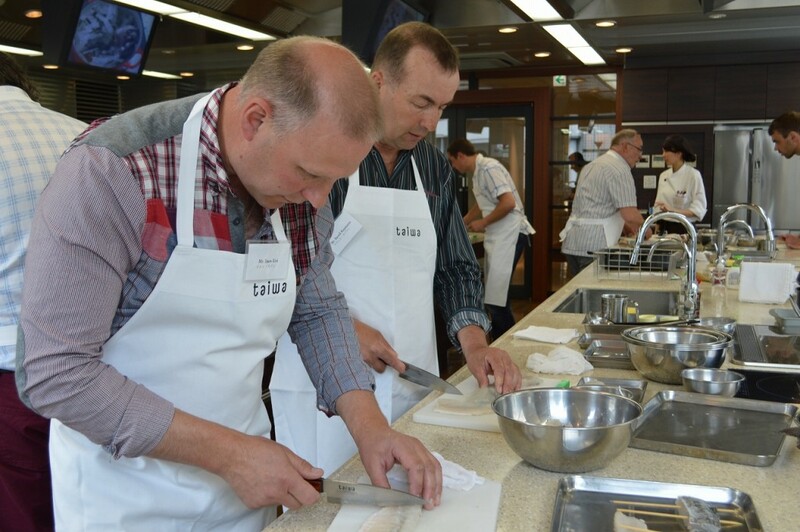 One day, we hope our restaurants will be one of MICHELIN Restanrants…!! Since there’s so many washoku restaurant. 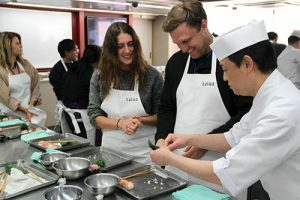 You can enjoy true Japanese WASHOKU here in Kyoto Culinary Art College too! 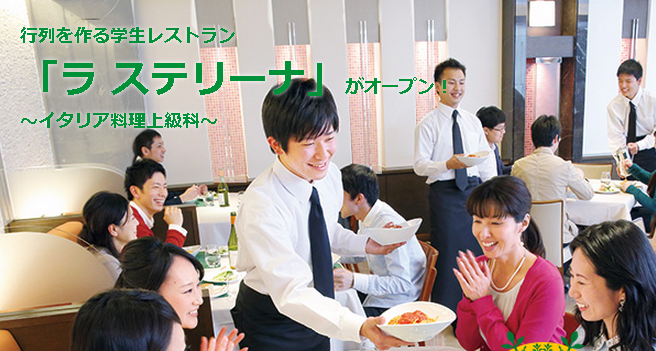 You can enjoy Italian food culture here in Kyoto city! Original Kyoto-Italian menu is one of the customer’s favorite! or even better than that!! and also　Luxury french food such as foie gras, Omar shrimp. All menu is around $10-$20. You need to take a reservation in advance of your visit . make a call to +81758410191. 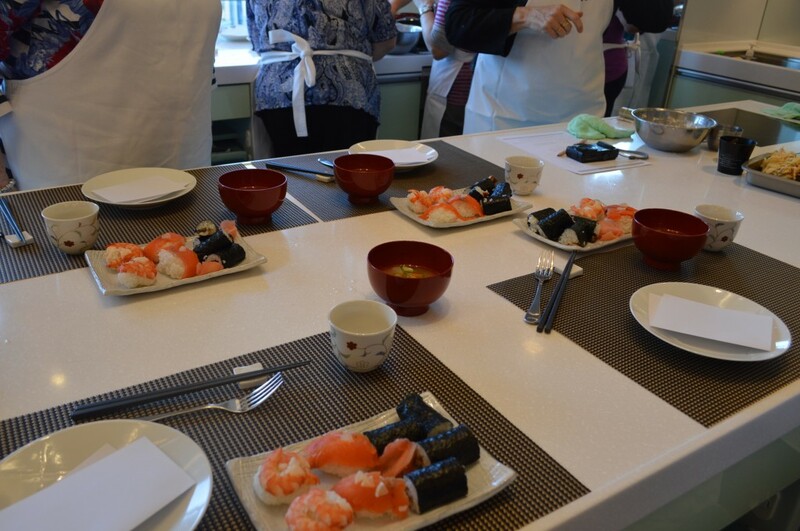 Kyoto Japanese cooking class for foreign guests/customers! 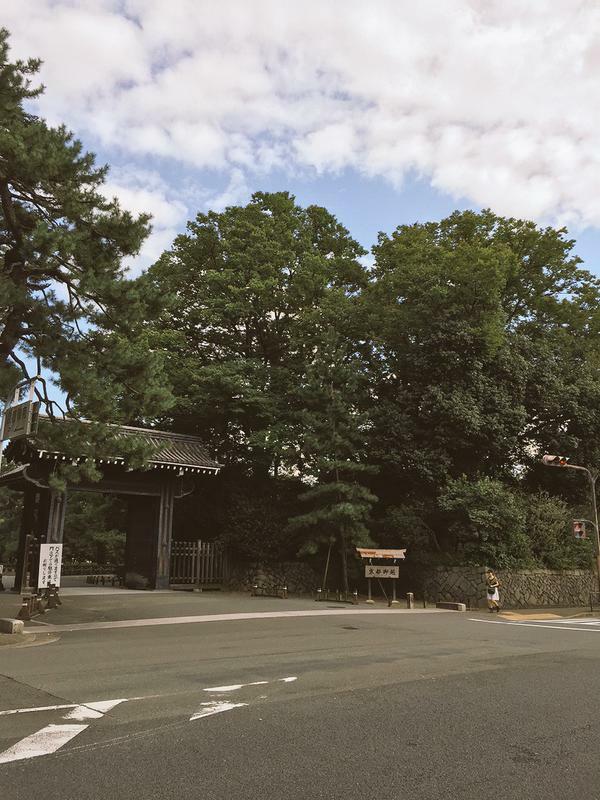 Now here in Kyoto we can feel “coming of autumn“. Walking in the city, you can see many many Tourists from all over the world. Here in Kyoto, you have many things to do! 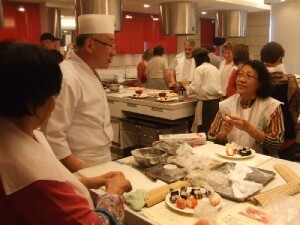 But recently, Japanese cooking class is more popular activity here in Kyoto. 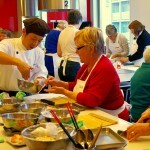 Today we’re gonna present our cooking seminar/class for foreign guests/customers! 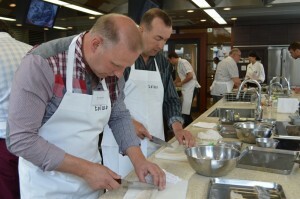 here in Kyoto, Taiwa La carriere cooking school. What is good to learn Japanese food / cooking style from Taiwa La Carriere? including those enrolled in correspondence course. 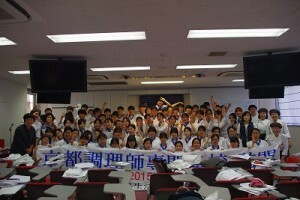 such as executive and continuing education programs. 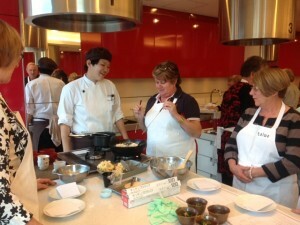 These programs are offered at Taiwa La Carriere cooking school. 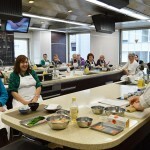 As mentioned above, we have a track record of 84 years as Japanese cooking school here in Kyoto. we have had accepted many customers from all over the world. 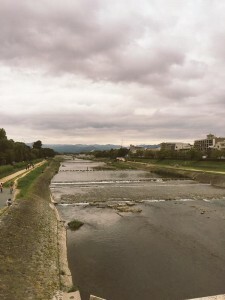 We’re located Center of Kyoto city, we have 3 types of train stations, all of them is 10-minutes-close. You can refer our homepage for the location. 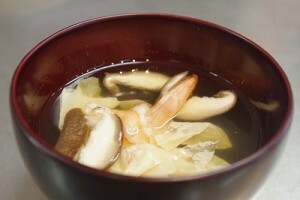 you can fully enjoy variety of Japanese food! 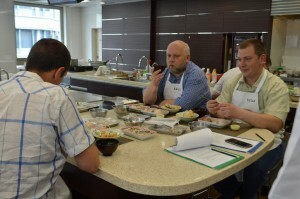 Not only them but also you can learn many types of Japanese food! 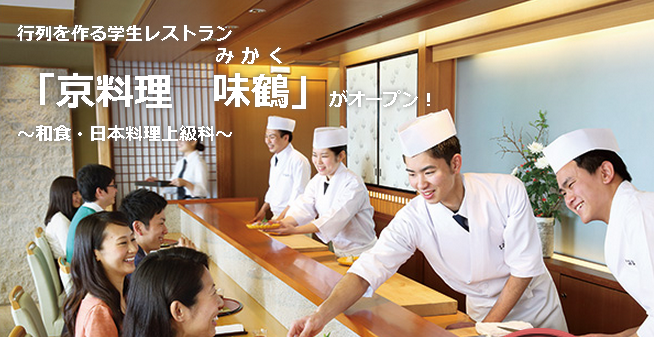 But we’re sure this will be your coolest experience ever do in Kyoto! Also, Price is not to expensive. any types of group is welcome! Recently, its use by groups of foreign tourists has also become striking. which is now in the process of coordination to enhance the further tourism promotion toward the FY 2020 Tokyo Olympics, Paralympics, etc. To meet that kind of demand, our international program such as Japanese cooking class/seminar will help Kyoto city we believe. Please feel free to contact us for future opportunity. How to make a reservation? Or question? *It would be better you make a request prior to your trip. we’ll have a special lesson at the year end 2015! 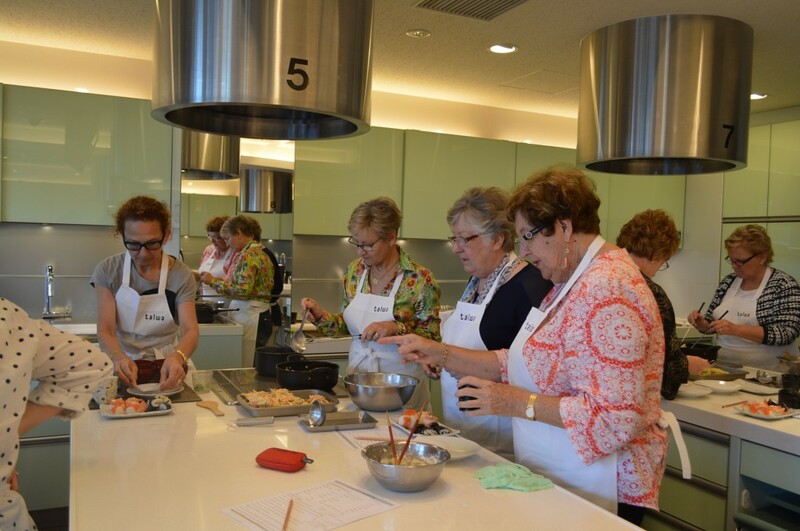 Osechi（おせち） cooking session 2015 in Kyoto is now coming up! For foreign culinary school members, we can offer you special program. See the one below for reference. Osechi（おせち） cooking session end year in Kyoto is now coming up! Today we’re gonna present special event! 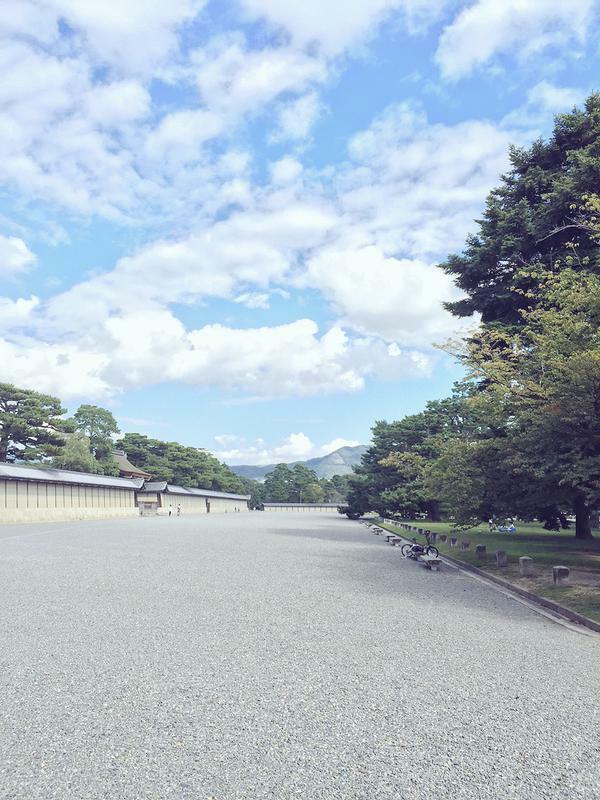 If you have a plan to make a trip to Kyoto, MUST-DO is below! 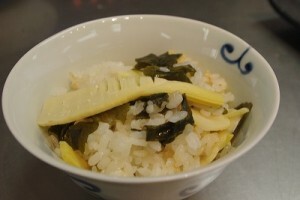 We have Osechi cooking session (Osechi which are traditional Japanese New Year foods) at the end of the year! 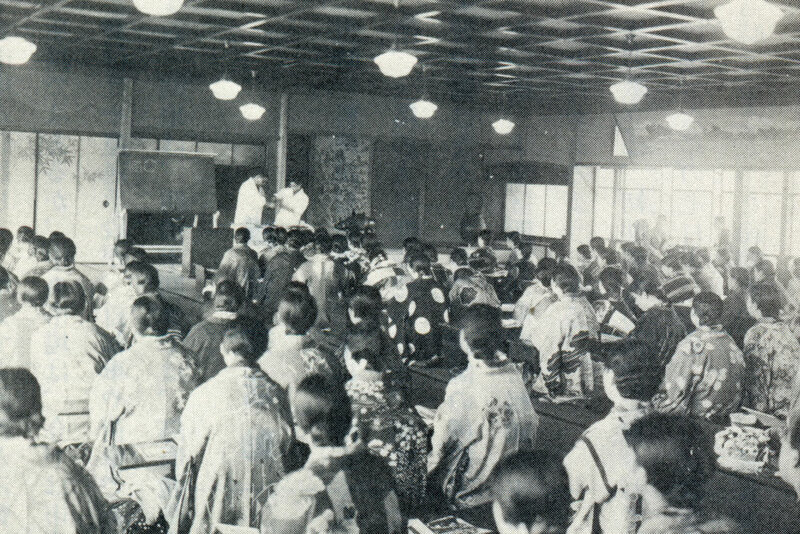 Back in 1931, we, taiwa cooking school started business in Kyoto city Japan. 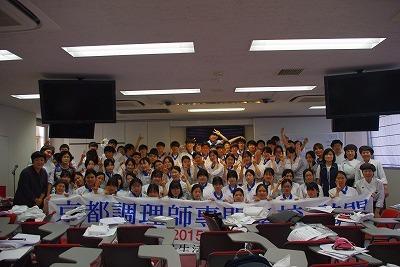 Since then, we have “Annual Osechi cooking lecture class” at the end of year. 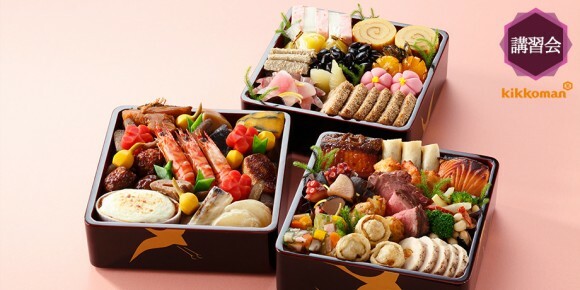 Every year, over 2,000 people enjoyed “magnetic” osechi every year. Wanna make Osechi by yourselves? Will be a special memories! Wanna make Osechi by yourselves? You can enjoy only-3-hours Osechi lecture session! by arranging on your own plates. We’re looking forward to see you in Kyoto!